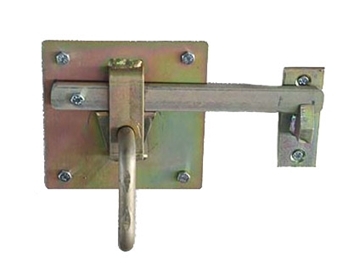 Massive quality built latch is the most dependable barn door latch the market. Micro switch with roller for Chore-Time® direct drive control units. 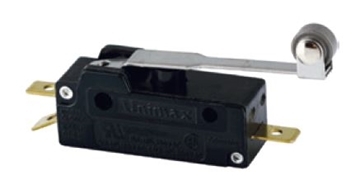 Unimax AA-421. 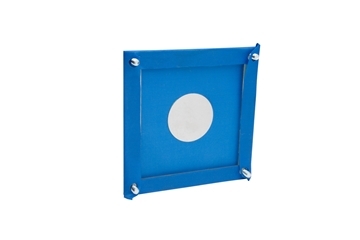 GrowerSELECT® large diaphragm assembly for feed hopper switches.